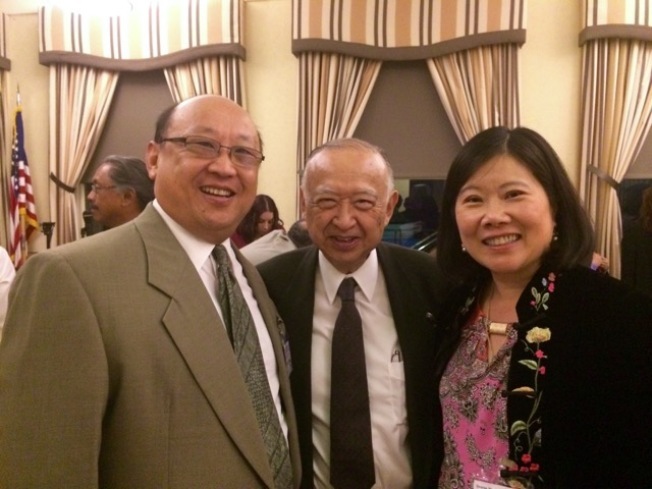 Asian Americans for Community Involvement (ACCI) is proud to honor Dr. Helen Lei, Ph.D! Dr. Helen Lei is a Clinical Psychologist at Asian Americans for Community Involvement, where she has more than 25 years of clinical experience. Dr. Lei provides services in English and Chinese, including diagnostic assessment, treatment planning, ongoing therapy, short-term counseling for individuals, children and adults, couples and families in the community. Dr. Lei has strong collaboration skills in working with school and community mental health agenciesto set up parenting education and workshops for local school districts.